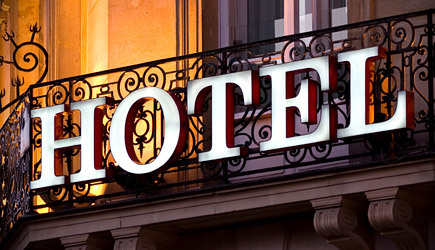 Scroll down to find some great deals on Dallas area hotels and their reception halls. 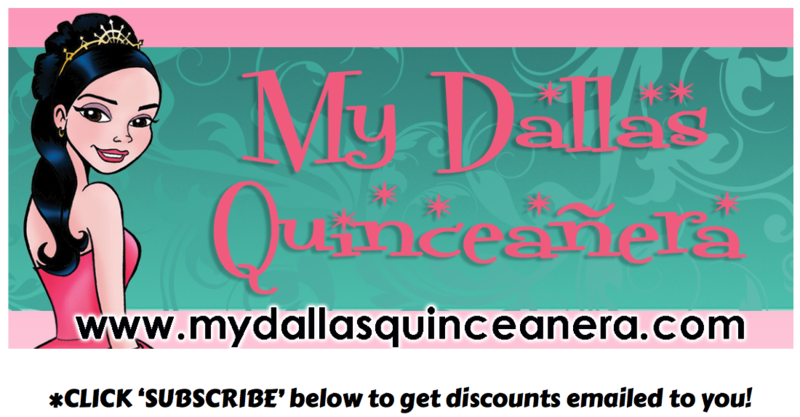 Just mention you saw them here on My Dallas Quinceanera website for some great discounts and specials. 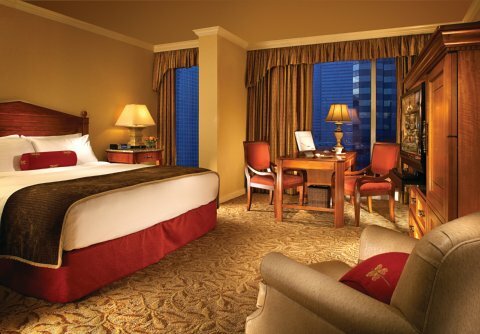 Some offer complimentary room stays when you book an event so be sure to ask! Booking a hotel's reception hall is a great idea when family and friends are coming in from out of town. Everybody can stay close together and nobody has to worry about driving. 5110 N. President George Bush Hwy. 2645 Lyndon B. Johnson Fwy.